Sophia is a 500 RYT certified at Abhaya, and received her 85 hr Prenatal Training at the renowned Prenatal Yoga Center. Sophia uses yoga to help pregnant people feel connected to themselves and their babies. Her classes combine community building, safe vinyasa for the pregnant body, breath work, core strengthening and restorative postures. 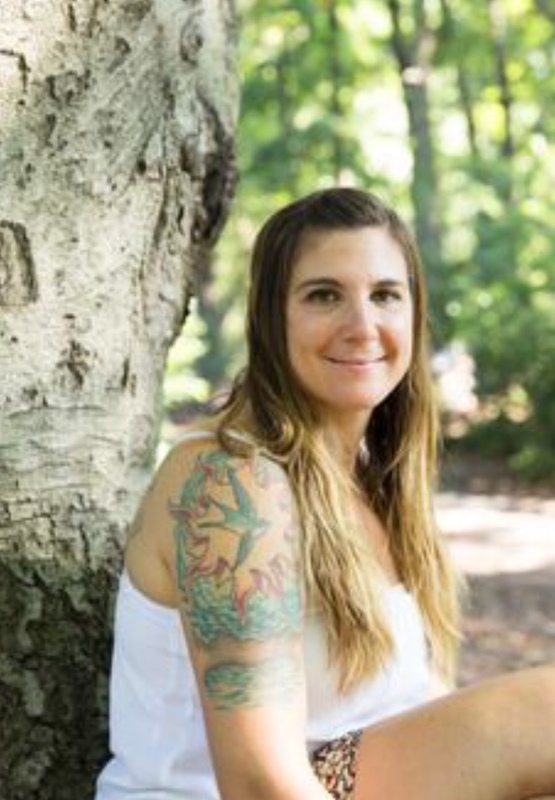 Sophia believes that yoga can help with pain management during pregnancy and labor, and ultimately lead to a more functional birth. Sophia is calm and welcoming and her classes are inclusive and trauma informed.